Aside from the environmental problem the plastic bottles contribute to the world, do you know that plastic bottled water could affect your body as well? Most people do not know this but this is one of the most common mistakes that people have been committing since the existence of plastic bottles. They may seem convenient, but they are destroying your health. What am I talking about? Take a look at this. You may have heard about some of the buzz surrounding fluoride. Its negative effects, according to research, appear to have become severe. The downsides of fluoride use have been brought to light and are now being discussed worldwide. Fluoride is found in many public water products, and may pose some serious health threats. 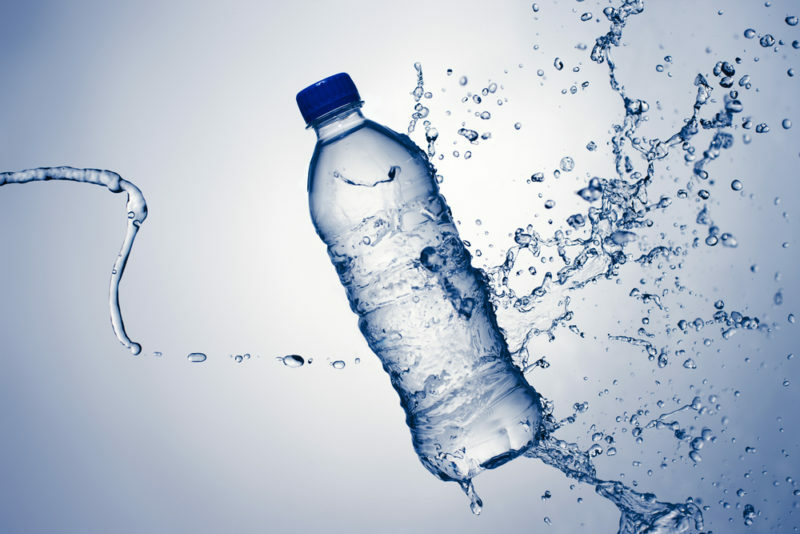 If you’re a bottled water connoisseur, you’ll want to read on. Experts have been arguing for years about whether or not fluoride in drinking water is toxic to humans. Recent studies have finally shown evidence that it is. Extremely high levels of fluoride have been shown to cause neurotoxicity in adults, resulting in negative impacts on memory and learning. Researchers from the Harvard School of Public Health and China Medical University in Shenyang combined 27 studies, finding strong indications that fluoride also adversely affects cognitive development in children. In the United States, about 70% of public water supplies are fluoridated. Intake cannot be controlled, it’s available to everyone regardless of age or health, and it accumulates in the body. While fluoride is often associated with preventing tooth decay, research has found no significant relationship between tooth decay and fluoride intake among children. Many children are instead being overexposed to fluoride, leading to dental fluorosis, a discoloring of tooth enamel caused by too much fluoride. While knowing which bottled water brands to avoid is important, bottled water has its own impact on health and the environment. Around 67 million water bottles are throw away every single day, causing a staggering amount of waste. Drinking from plastic water bottles can also pose some serious health risks, including learning and behavioral problems, altered immune system function, early puberty in girls and fertility problems, decreased sperm count, prostate cancer, breast cancer, diabetes and obesity. 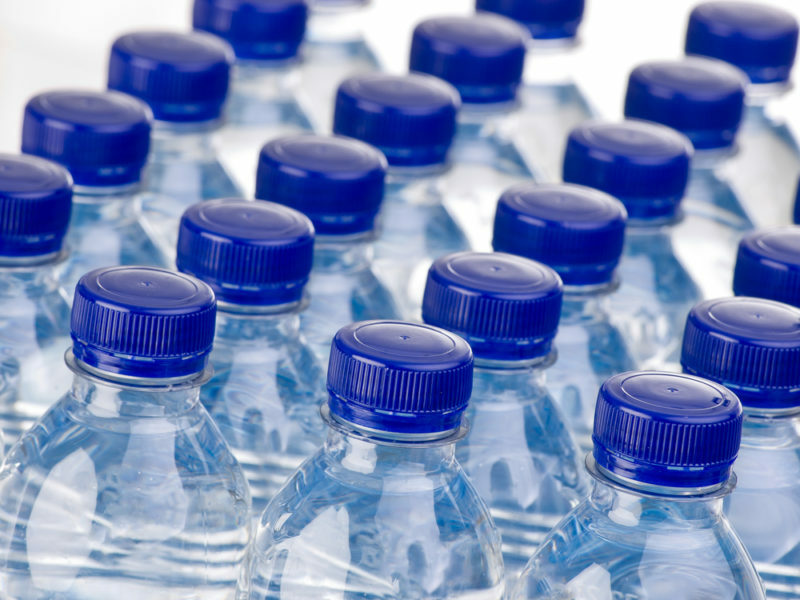 Thanks to BPA, an estrogen-mimicking chemical found in plastic, your health may be at risk if you’re drinking bottled water on a regular basis.